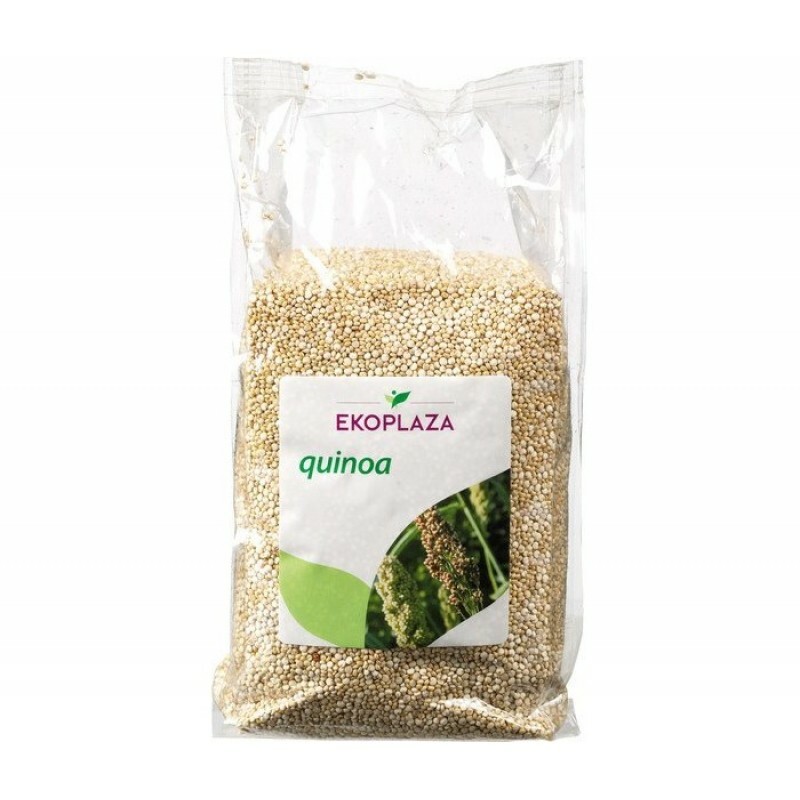 Our quinoa is from the Ayacucho region. This region is known for the high yields per hectare and the high quality of the cultivated quinoa. Quinoa is grown as a food crop for thousands of years. It is sown in November of December and the harvest takes place from March to June, depending on the variety and the elevation of the farms. Ekoplaza quinoa has a nutty flavor and is a great substitute for rice, pasta or potatoes. Rinse the quinoa before preparation to exclude any bitter taste. Use about 75 g per person and add 2 times as much water or broth. Cook the quinoa for 10 minutes.